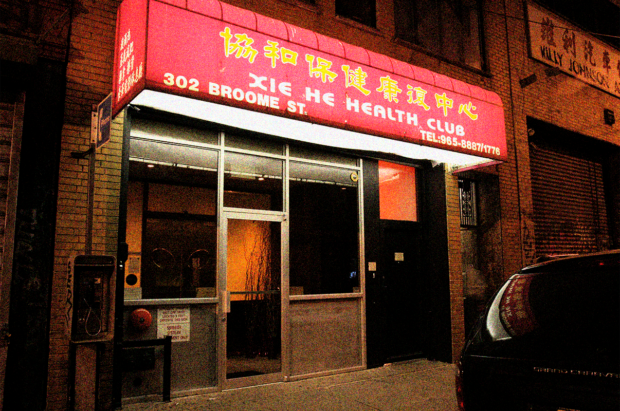 Happy Ending awaits you once you enter the Xie He Health Club massage parlor. 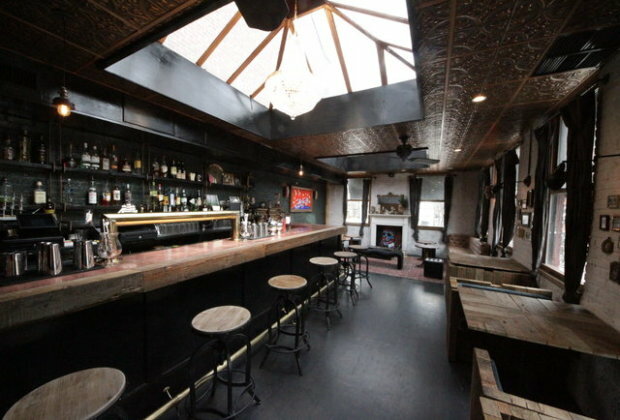 This two-level dance club and restaurant is packed with NYC’s young and handsome. Seriously retro with a piano, leather banquettes and funky art. French and Italian comfort food is from Francis Gabarrus, the man behind La Ville Stings in France and the ultra popular French Laundry. Cocktails office a new twist to old classics like Ms. Lavender Honey Collins – lavender honey Cordial, vodka, lemon juice & soda water (a lady-like twist to the vintage Tom Collins). Get on top of Five Guys via the rear staircase to access this loft bar, complete with big skylights, couches, and leather seating cubes – plus a rhinoceros head, and collections of hourglasses and doorknobs. Enjoy exclusive selections of Five Guys burgers like the Italian Neighbors Burger, the Sixth Man Burger and the Garret Burger (of course). The cocktail menu offers fun inventions like the Rosarita Stick Up, White Grass, 2 Lime Crew and Last Word.